Doral Locksmith has over 32 years of experience in professional locksmithing services. We serve Miami and its surrounding areas. Here at Doral Locksmith, we offer both residential and commercial lockout services. Our team will provide you with a fast and highly professional service at any time of the day or night. If you have an emergency office lockout situation, call us immediately. Our products and services are available at reasonable rates. 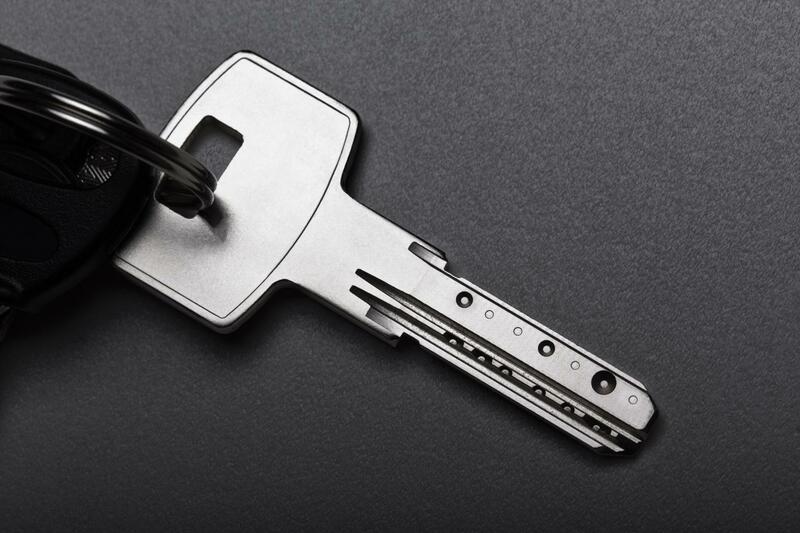 Do you need to change a lock, or duplicate your current office keys? Having a spare set of keys is a wise decision for any business owner. When you talk to us about your needs for reliable lock and key services, you can only expect our complete attention. Our premium quality products are manufactured in house. Contact us today. We offer an excellent and courteous customer service at all times.